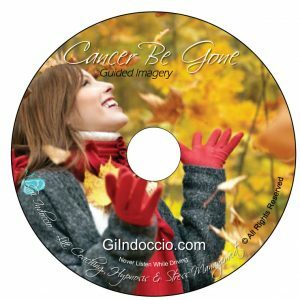 “Cancer Be Gone” was created to provide optimum healing, positive imagery, and comfort for those who have been diagnosed with cancer and prepare the listener for chemotherapy, radiation, or other cancer treatments. 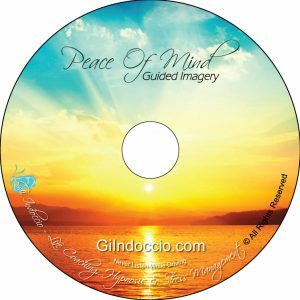 While in a challenging situation, you can use peaceful and positive guided imagery to calm your body and help reduce anxiety. Stress is the #1 cause of illness. As research has shown, over 90% of doctor’s visits are due to stress. 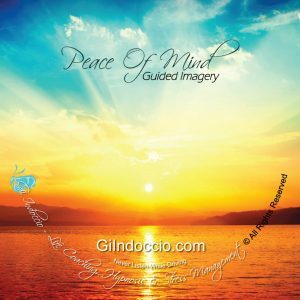 Reducing stress and increasing relaxation can promote health and wellness. 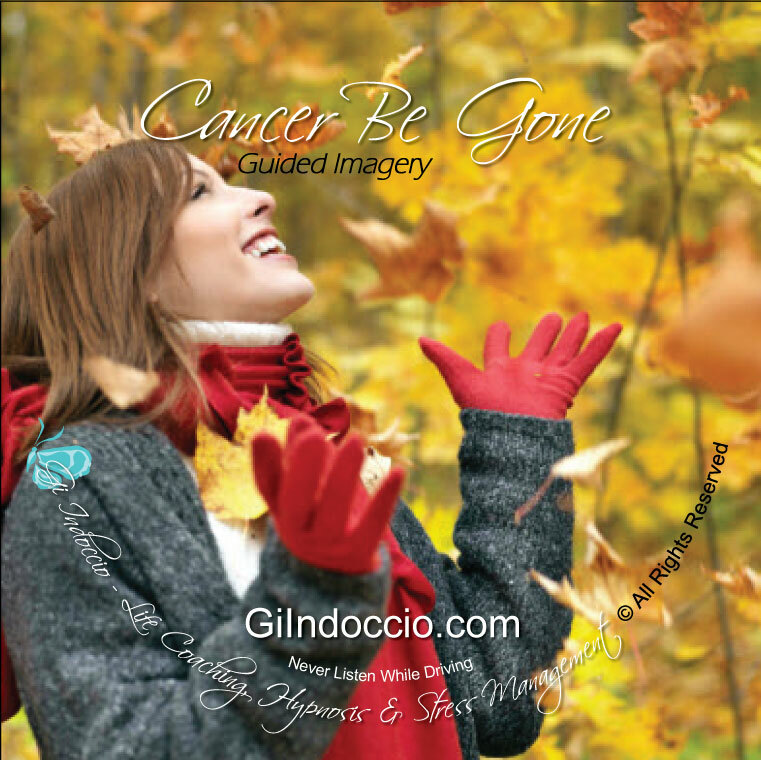 Listening to “Cancer Be Gone” allows you to take time for yourself and relax profoundly as Gi guides you to a state of well-being.